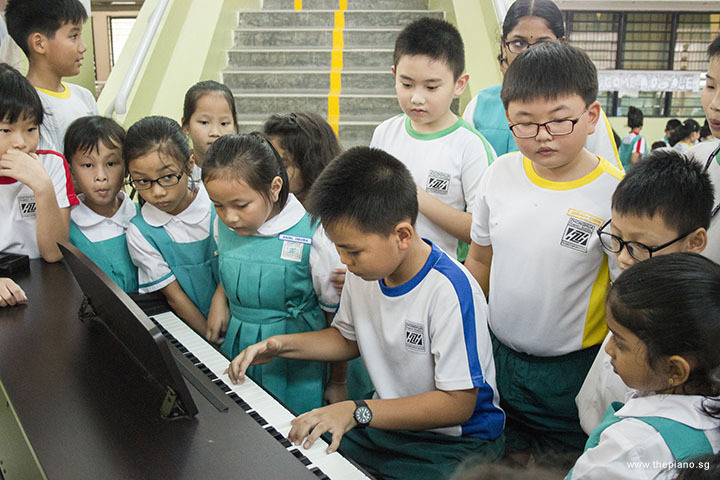 Since SGMusic’s incorporation in 2015, we have evolved from a startup with humble beginnings to a nationally-recognised leader in the field of piano. Through our weekly meetups at Urban Park @ URA Centre, known as Pianovers Meetup, we have provided a platform for ordinary piano lovers, known as Pianovers, who might not otherwise have had the opportunity to know like-minded piano enthusiasts, share their knowledge and experiences, build their own performing profiles, and showcase their talents. 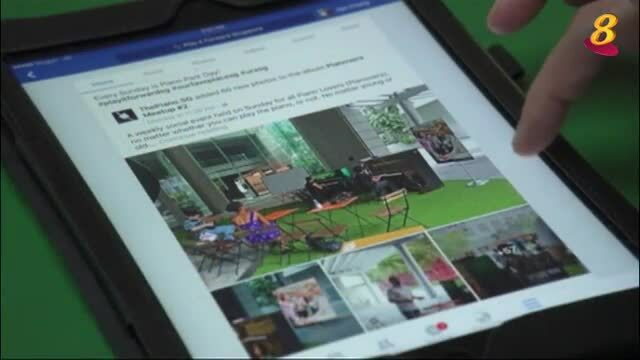 This outdoor event also doubles as an activity hub where people connect and bond and reinforce their relationship with one another. Learn more about our activities, services, greater social purpose, and milestones. 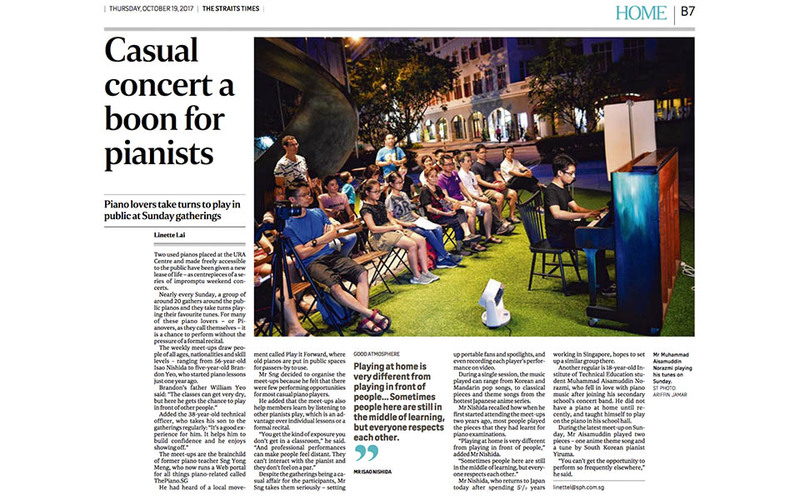 ThePiano.SG reached another milestone when we were featured in the 19 October 2017 issue of Straits Times, entitled Casual concert a boon for pianists. Read more on ThePiano.SG website or Straits Times website. 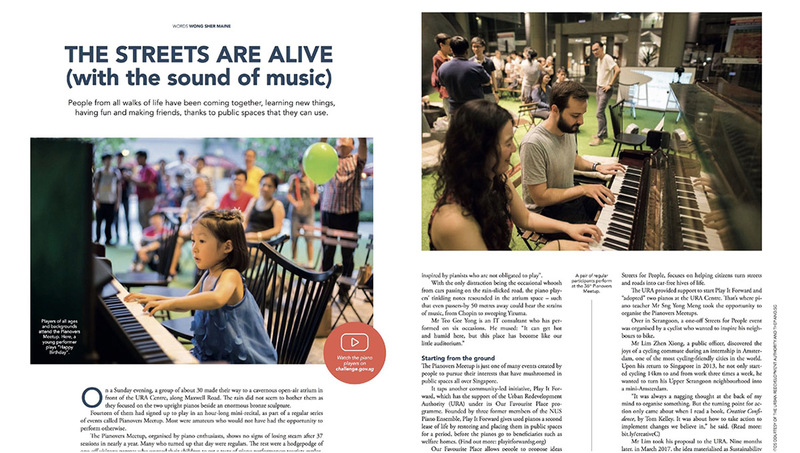 ThePiano.SG was featured in the July/August 2017 issue of Challenge magazine, which is the official publication of the Public Service Division, Prime Minister’s Office, and has a circulation of more than 120,000. 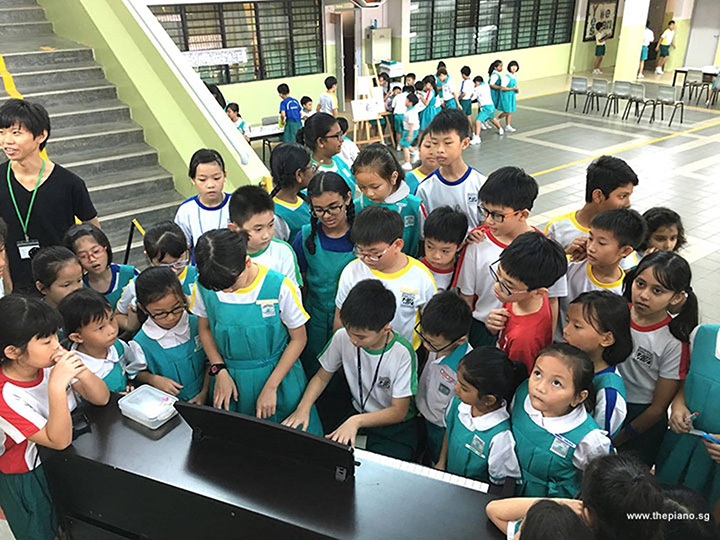 Read more on ThePiano.SG website or Challenge website. 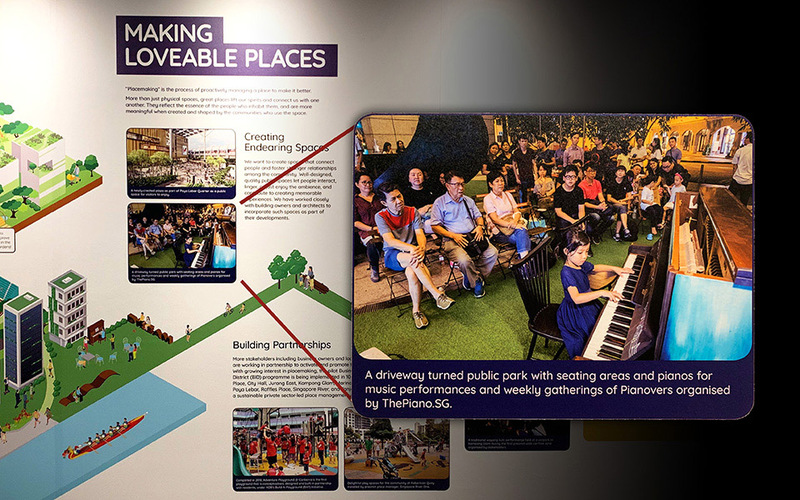 We are proud that Pianovers Meetups is given coverage in the Draft Master Plan 2019 Exhibition by the Urban Redevelopment Authority (URA). Read more on ThePiano.SG website or URA website. 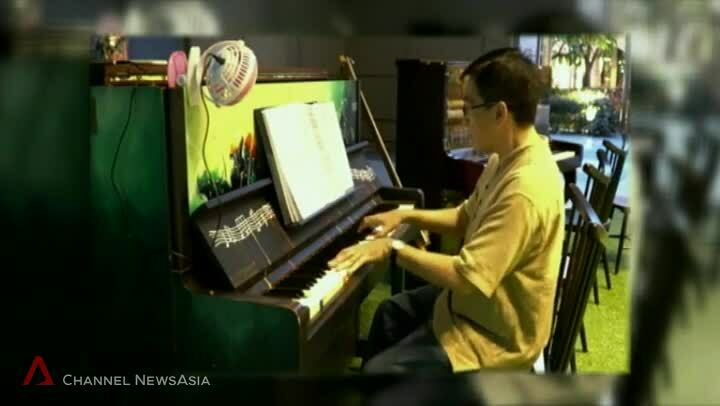 Apart from being featured in print publications, ThePiano.SG has also appeared on television news. 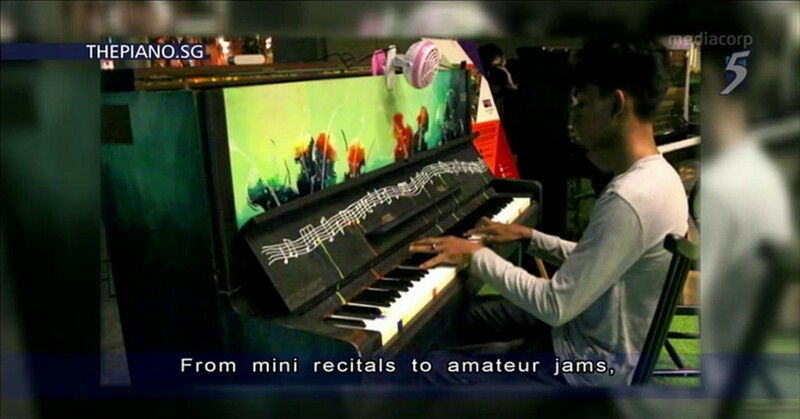 We were seen on Channel 5, Channel 8, and Channel NewsAsia. 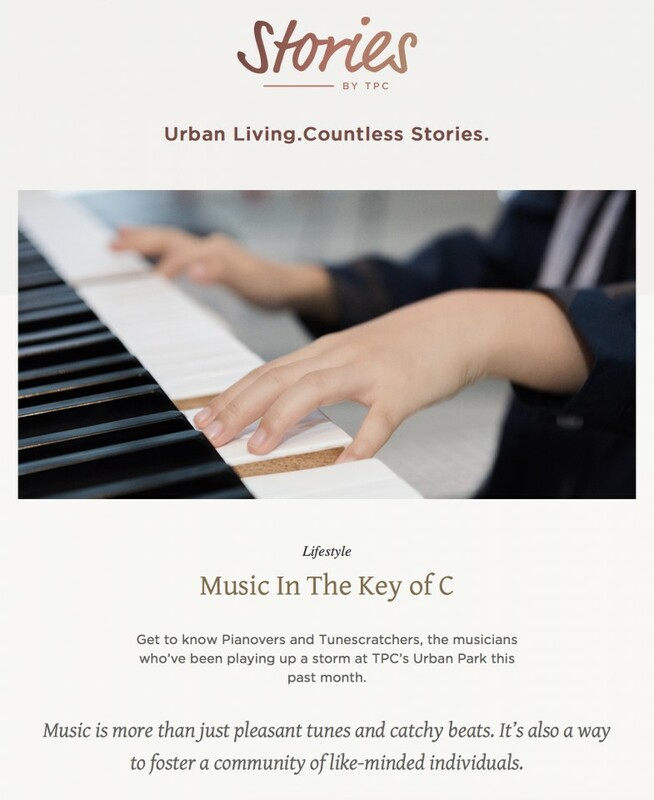 ThePiano.SG is honoured to have an interview with Casio Singapore, and is featured later in Casio Music Circle Newsletter Issue #03. 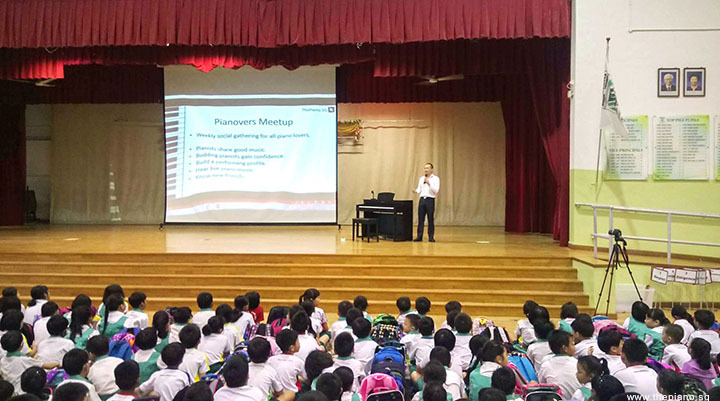 On 17 Jul 2017, at the invitation of Zhonghua Primary School, ThePiano.SG had a sharing with the entire school population during its 7:30am Assembly. 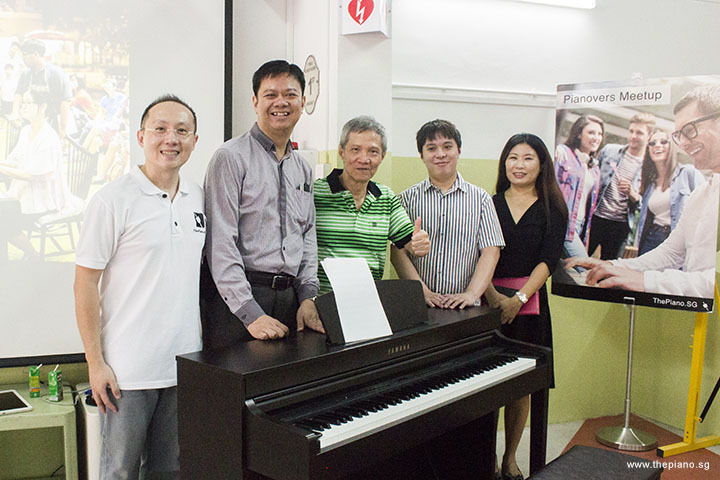 It was with great honour that ThePiano.SG was involved in the unveiling of two pianos at Tanjong Pagar Centre ("TPC") on 4 Feb 2018. 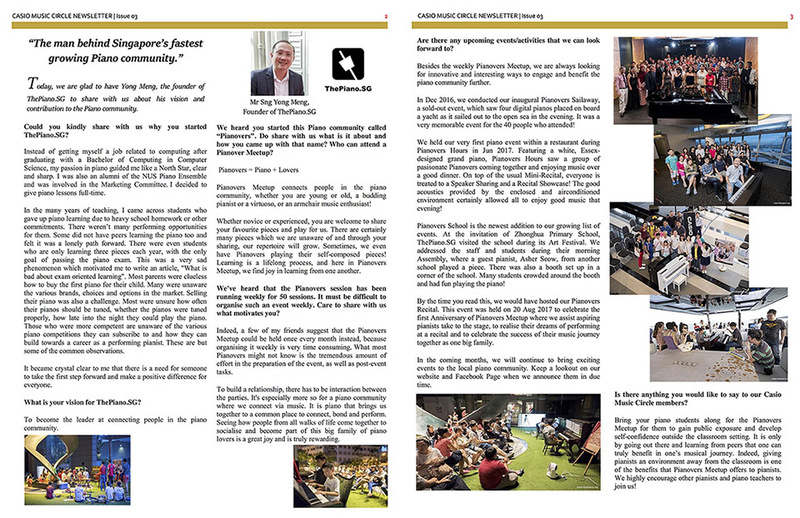 We also had an interview with TPC which was later published in the TPC’s online magazine. Read more on ThePiano.SG website or TPC website.